Sushil Adhikari was born and raised in Nepal, a landlocked country with no access to fossil fuel-sourced energy. Hydraulic power still provides much of the country’s energy needs, but large swaths of homes have no electricity. Growing up in that environment shaped Adhikari’s future. 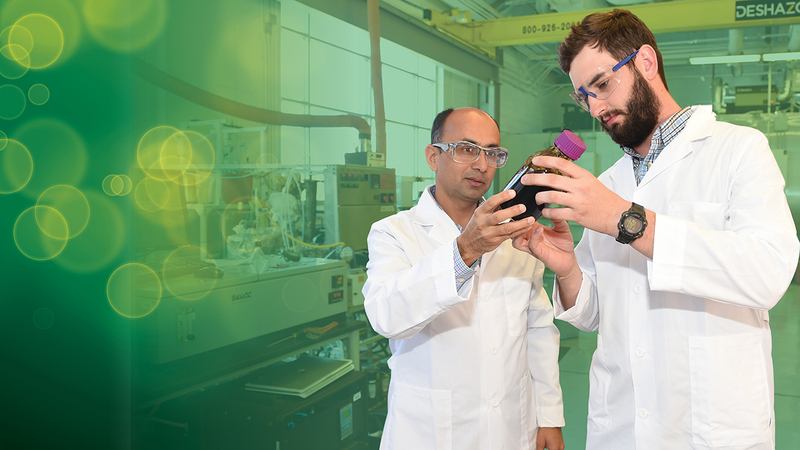 Adhikari, director of the Center for Bioenergy and Bioproducts and Alumni Professor of Biosystems Engineering, aims to devise increasingly efficient methods of producing fuels from biomass — trees, grasses, algae and other resources from nature that are converted to fuel through pyrolysis and gasification. These fuels could supplement and — in the distant future — help to replace gasoline, diesel fuel and jet fuel that is currently derived from slowly declining fossil fuel supplies that have largely powered the U.S. for the past century. Accomplishing that goal requires collaboration with a group of specialists from across the Auburn campus, including researchers in engineering, agriculture and forestry and wildlife sciences. Biofuels and bioproducts are intertwined economically, Adhikari said. Revenue from the sale of bioproducts, which now have a high profit margin, can be diverted to reduce the cost of biofuels. And the bioproducts industry is booming, he said. For instance, Coca-Cola has kicked off its plan to produce all its plastic bottles from bioresources, Lego is committed to construct its plastic bricks from bio-sourced materials and Ford is using soybean-based materials to make auto interior boards and car parts. Alabama is home to a forest production and processing industry that contributes more than $2 billion to the state economy, making it a prime candidate to lead the growth of a bio-based economy. Adhikari said he cannot overstate the crucial role of biofuels in creating a cleaner, higher quality alternative to fossil fuels, but the topic seldom surfaces beyond the bioengineering field. There are major challenges. While the Department of Energy, the Department of Agriculture, the Electric Power Research Institute, Alabama Power and the university provide ongoing funding for research, Adhikari says any further biofuel advancement relies largely on the state of the economy and the political landscape. During the 1970s, the urgent need for alternative energy sources was front and center as two devastating gas crises resulted in soaring prices. As the U.S. government rationed gas, lines of cars wrapped around city blocks as drivers waited hours just to make it to the pump. In that perilous time, the idea of biofuels was “tossed in,” Adhikari said. Government funding to science-centered institutions, including Auburn, was increased to support research and production, and researchers jumped at the chance to get their fuel out there. But then, the crisis subsided, gas became affordable, and seemingly everyone forgot about the promise of biofuels. Funding dissipated. It happened again in 2008, when gasoline prices rose to more than $4 per gallon. But that crisis ended, too, and since then, the average price per gallon has hovered around $2.50. In the summer of 2018, gas prices rose to a four-year seasonal high, with vacationers doling out $2.70 per gallon. It’s an unpredictable scenario, Adhikari said. Garnering attention from organizations and institutions that could lend enough funding to create longstanding biofuel production would require nothing less than another national crisis. Biofuels cost about double the price per gallon of gas. They’re unable to compete. Adhikari uses the word “cost” not in terms of dollars, but as a viable way of solving long-term problems and reversing a century’s worth of damage. He likens the difference between gasoline and biofuel to a familiar activity: shopping, comparing massive discount stores that deal in high volume, low-value products — like Walmart — to upscale stores that sell high-value, low-volume products, such as Publix. The products are similar. The shopping experience and the quality of the product are worlds apart. That model applies to the comparison of biofuels and fossil fuels. All that is needed is to focus on research and development. How does that model apply to biofuels? Spreading awareness of biofuels to a large segment of the population necessitates an enormous amount of study from top experts in multiple fields. Fortunately, Auburn has them in abundance. 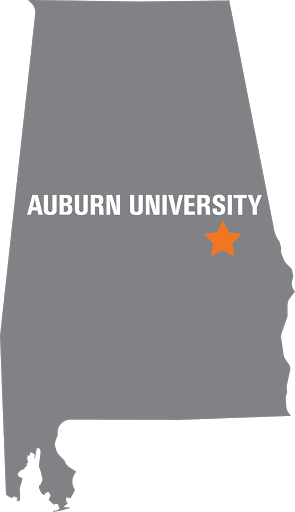 The Center for Bioenergy and Bioproducts research is based on an integrative approach that culls findings from multiple schools, colleges and departments across the Auburn campus. Mario Eden, Department of Chemical Engineering chair and the Joe T. and Billie Carole McMillan Professor, is one of the center’s founding members. After securing the university’s first NSF-IGERT project, Eden worked with 30 doctoral students from engineering, sciences and mathematics, agriculture and forestry to study biomass-based fuels and products. “This is a highly complex and multi-faceted problem that needs innovation and advances in myriad areas, and thus demands an interdisciplinary approach,” he said. 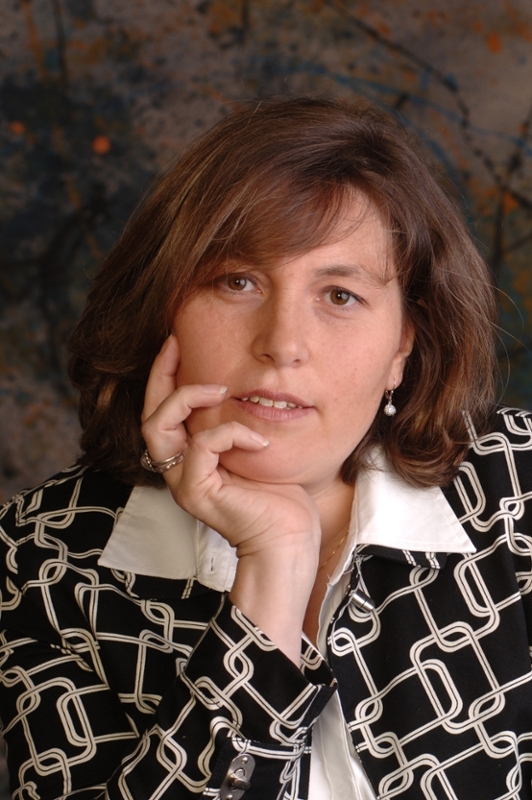 “It is important for everyone in the supply chain to understand the capabilities of each step and how it impacts the overall result.” Maria Auad, professor of chemical engineering and director of the Center for Polymer and Advanced Composites, is part of the interdisciplinary team. “This is a highly complex and multi-faceted problem that needs innovation and advances in myriad areas, and thus demands an interdisciplinary approach." 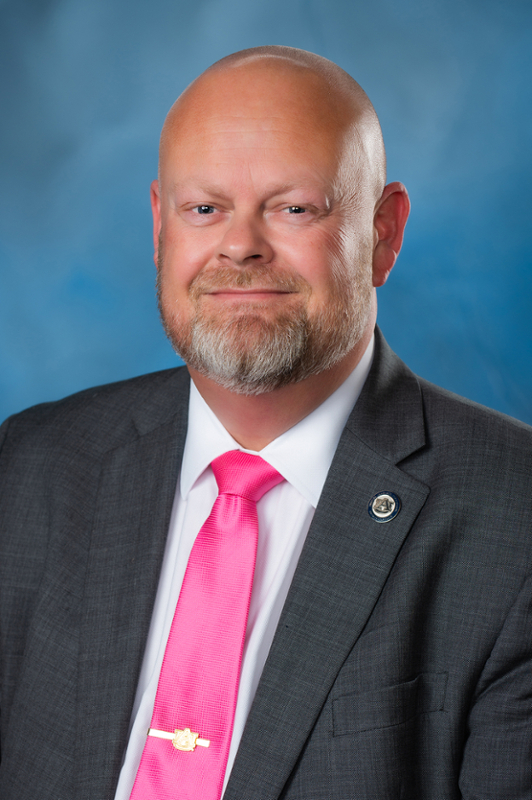 The most notable event to impact this effort is the recent launch of a new sustainable biomaterials and packaging degree at Auburn’s School of Forestry and Wildlife Sciences. Set to begin in the fall, it is a promising turn of events that may lead to more funding for and awareness of biofuels. Adhikari emphasizes that biofuels alone won’t conquer all the transportation challenges brought on by the decrease in fossil fuel sources. He foresees an energy future that utilizes multiple technologies, with some drivers in electric cars, others still dependent on gasoline or hybrid energy, and a growing number of vehicles and aircraft running solely on biofuels. Getting planes off the ground is a prime example of biofuels’ possible niche market. “It would be extremely hard for you to think about flying an airplane with just solar power or batteries instead of jet fuel, which biofuel can replace,” he said. That is just one scenario in which biofuel will be able to step in to fulfill a need that cannot be aided by other alternative energy source.